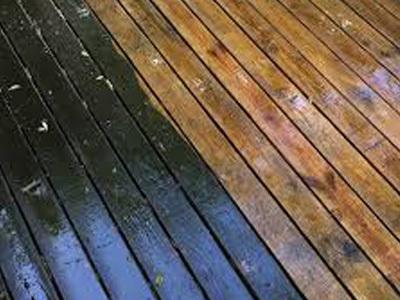 Pressure washing can effectively clean exterior surfaces and remove stubborn messes that sweeping and manual scrubbing may not be able to clean. 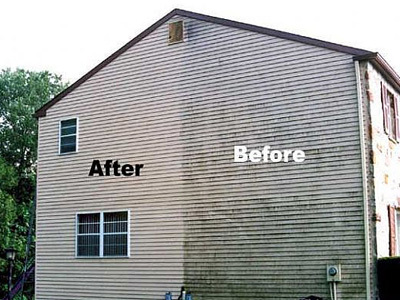 We rejuvenate buildings and surface areas to give them a sparkling, professional appearance. 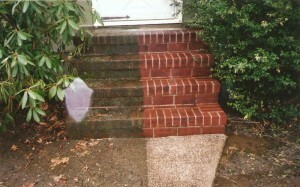 Well-maintained commercial and business areas leave your customers with a great first impression. Let Greenforce Winowpro take care of your building exteriors and walkways so that the first impression of residents and visitors is a great one! 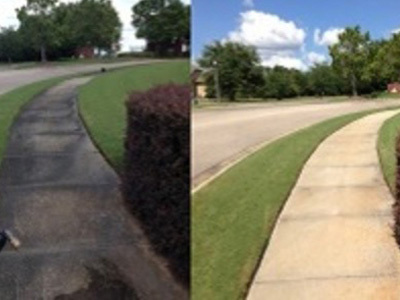 Sidewalks, Alleys and Streets: Washes away bubblegum, spills, dirt, moss, bird droppings, and much more leaving your building’s entrances, alleys and sidewalks clean! Building Facades: Washes away dirt, soot, and more. If performed regularly, this service can save you money in the long run by removing agents that can damage your building facade. Also great to prepare a building for repainting. (Up to two (2) stories).